The 2008/2009 Champions League final is back. 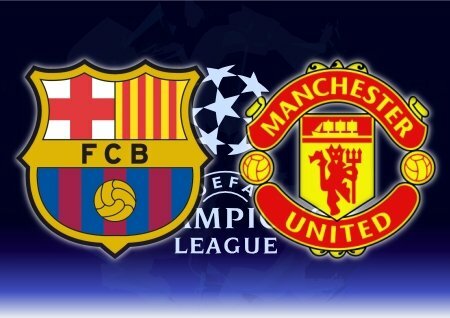 Barcelona will once again meet Manchester United in a fight for European footballs most prestigious trophy. Barcelona and Manchester United will meet once again, after both teams met in the Champions League final back in season 2008/2009. Barcelona won that game 2-0, with an early goal from Samuel Eto’o in the 10th minute, and a goal from Lionel Messi in the 70th minute. Let me review how each team reached the final of the most prestige European football tournament. Barcelona kicked off their Champions League season in Group D with FC Copenhagen, Rubin Kazan and Panathinaikos. No real challenge here and as expected Barcelona topped the group with 14 points in 6 matches. The team won all home games, including a visit to Greece against Panathinaikos and drew the remaining away games with 1-1 scorelines against FC Copenhagen and Rubin Kazan. In the first elimination phase in February 2011, Barcelona met Arsenal. After a narrow 1-2 loss at the Emirates in the first leg, the Spanish team won the return match 3-1 and advanced with an aggregate score of 4-3. That game garnered a lot of attention as Arsenal was left a man short, when Van Persie received a red card, for continuing to play after the referee blew his whistle. After Arsenal, Barcelona faced Shakhtar Donetsk in the quarter final stage. An easy 5-1 victory at the Camp Nou and another victory in the return leg in the Ukraine placed Barcelona in the semi-finals, facing their old rivals Real Madrid. With a great game at the Bernabeu, resulting in a 2-0 victory and a one all draw at the Camp Nou, the Catalans advanced to the final on May 28th 2011. 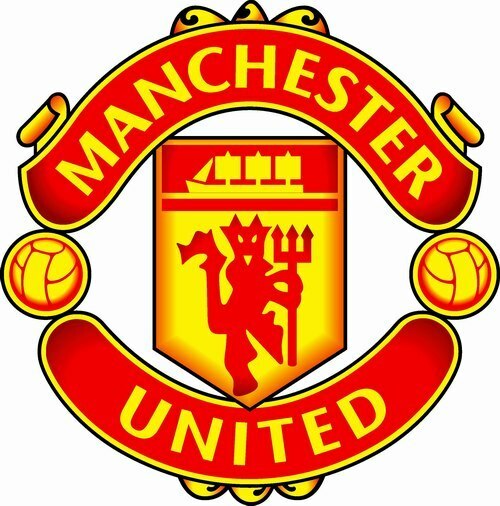 Manchester United started this season in Champions League Group C, drawn along with the following teams- Valencia, Rangers and Bursaspor. No real problems for the Red Devils here who topped the group also with 14 points in 6 games, winning all their away games and only winning one at Old Trafford against Bursaspor. The remaining 2 fixtures at home against Rangers and Valencia ended 0-0 and 1-1 respectively. In the first round of the elimination stages in February 2011, United faced Marseille. After a 0-0 in France, the game at Old Trafford was won 2-1 and United made it to the quarter finals where they faced familiar rivals Chelsea. Chelsea saw their season implode as the Red Devils won both games (1-0 & 2-1) and earned a place in the semi-finals. The semi-finals offered nothing new for Manchester United, as they faced Schalke 04, perhaps the easiest opponent of all. After the team had no trouble eliminating the Germans (6-1 aggregate score), they advanced to the final. Both teams have a good chance to win the trophy this season. Perhaps United has a bit of an advantage, as the Final will be played in England at Wembley. However let’s not forget that in the 1991-92 season, Barcelona won their first Champions League trophy here, against Sampdoria, winning 1-0, after no goals were scored in regular time, that games winning goal came in the 111th minute scored by Dutch legend Ronald Koeman. Manchester United might not be having their greatest season, and might not be in their best shape but they have a rock solid defense and goalkeeper who have conceded only 4 goals so far, in Champions League. My prediction for this game would be a draw in regular time. I expect Manchester United to have learned from the mistake they made back in 2009 where they found to their cost that trying to outplay Barcelona is a very tough proposition. You beat Barcelona with strategy and tactics and I expect Ferguson to do exactly that. On the other hand Guardiola can count on his star player Lionel Messi who has been nothing short of brilliant this season, scoring 5 goals in the knock-out stage and 6 in the group stage. The value bet for this game would be Manchester United to win priced at some bookies even at around 4.00 and above! This is promising to be a great match, so be sure to clear your schedule on May 28th 2011 from 20-45 CET.